When you first call to make an appointment, please let us know if there are any special requests that you have. Think about your child and the things that make them either happy or stressed out. If your child needs it to be quiet, let us know, we can schedule their appointment for first thing in the morning. If they are happier at night, let us know and we will give them the last appointment of the day. We even want to know if they have a favorite sports team or superhero since we can incorporate these facts into our conversations with them. While simple, these little things can help the child to feel much more comfortable while receiving dental care. Regardless of what it is, that makes the child feel better, we want to know about it so that we can create a plan for how to treat them. 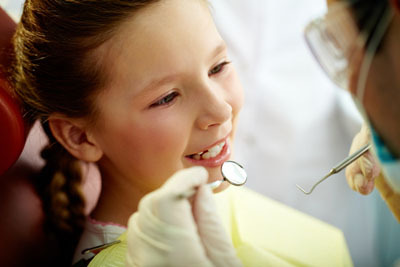 Live in Houston, TX and have questions about cavity treatment for kids? Give us a call at (281) 477-7200.